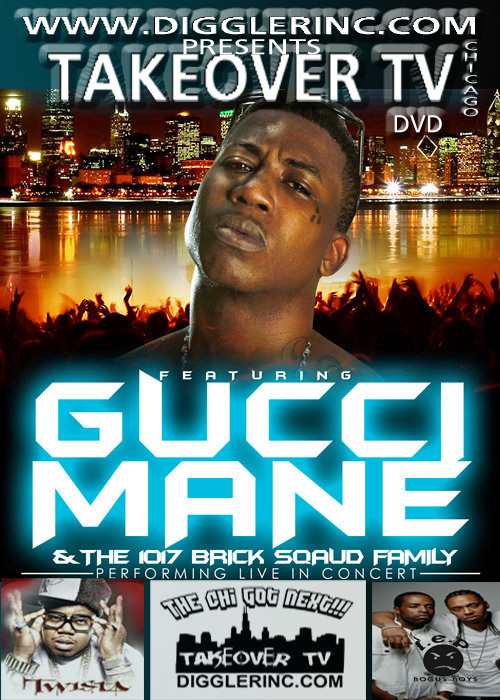 "The Come Up DVD Vol. 17 Wayne's World Edition"
It's the end of the road. The Come Up is wrapping up -- what better way to go out than with a bang? That's exactly what the crew did with the Wayne's World DVD. This DVD features the hottest artist in the game right now and is packed with over 4 hours of footage -- 2 of which are dedicated Weezy himself! 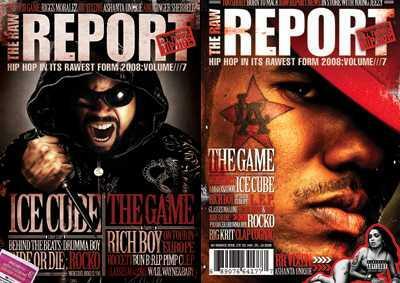 You can also expect footage from Joe Budden, Beanie Sigel, Nikki Minaj, More Frank Lucas, T.I., Jadakiss and more!